At NHLC we provide a long term education for young people with Social Emotional and Mental Health needs (SEMH) at KS2, 3 and 4. 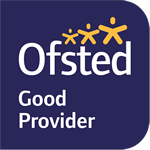 We are based across 2 campuses CRC (Courtney Road, Kingswood) for our primary aged students and MDC (Mulberry Drive, Kingswood) for KS3 and KS4. We work closely with many external partners including parents/carers, YOT, CAMHS, Education Welfare, Social Care, 0-25 team within the local authority. Admissions to NHLC is through referral from the Local Authority 0-25 team. All students who attend NHLC have an EHCP related to their areas of need. Please see our Admissions Policy if you require any further information. 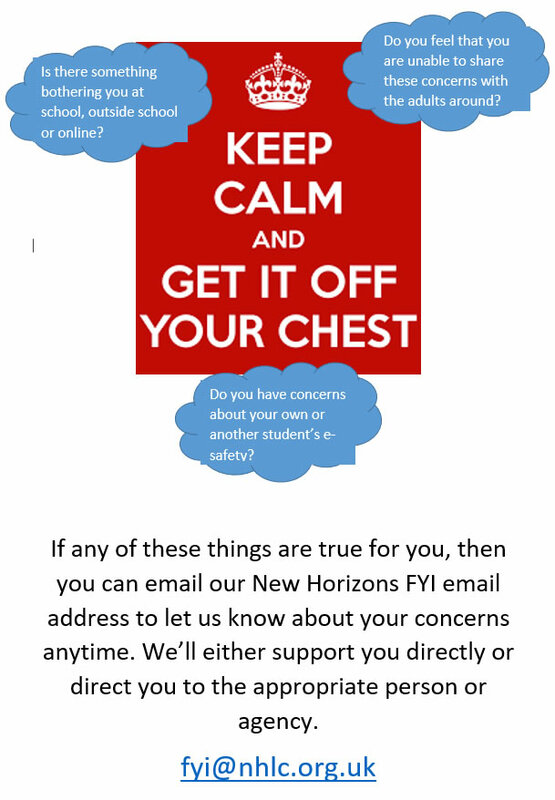 We create a newsletter about all that is going on at New Horizons Learning Centre each term. To read our most recent newsletter, please click here. Homework is always to hand by clicking this link. Never be late with Homework again! We have joined TheGivingMachine which will allow you to generate cash donations for the school without it costing you a penny.